Digitise and transform documents, connect systems, streamline processes and automate workflows. 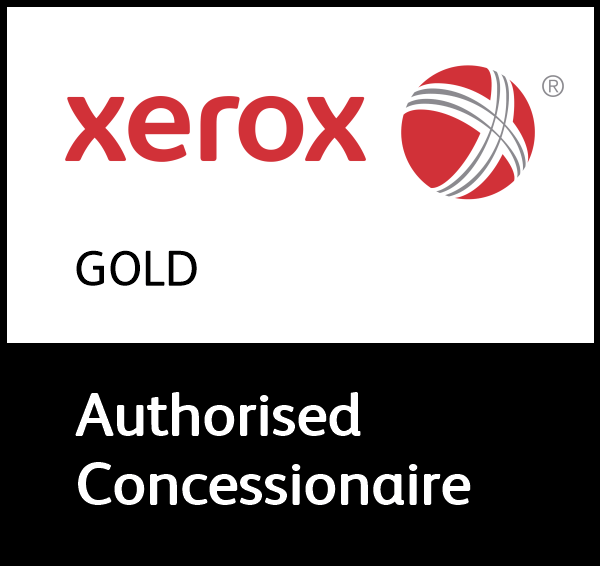 Introducing a smarter workplace with Xerox® workplace assistant. Demands in work are high – it’s the new normal. 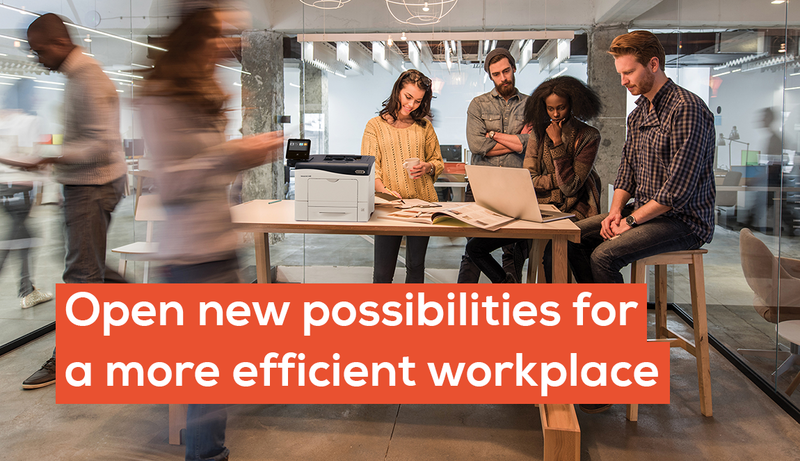 Finally, new Xerox® workplace assistants are here to cut the wasteful steps and transform the way work gets done. The best thing? They’re designed to be instantly familiar and seamlessly integrate with your existing setup. Here are just a few key advantages that enable the next-generation workplace – anyhow, anyplace you choose it to be. • Go far beyond just wireless connectivity with the versatile Xerox® Mobile Link app – capture it, manage it, send it. 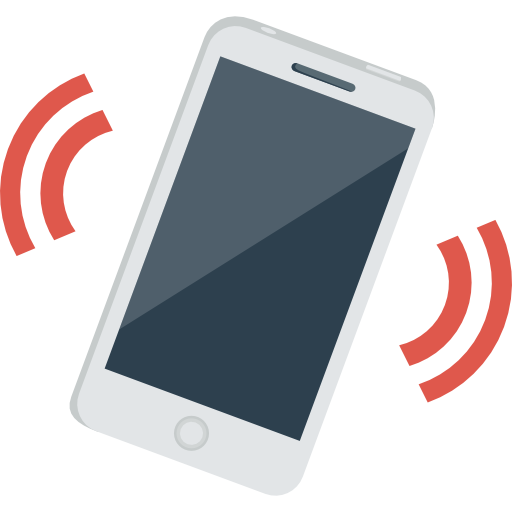 • Powerful processes can be created and actioned right from your iOS or Android device – using one-touch workflows to easily scan, modify and share. • Imagine the scope harnessing the physical and digital worlds. 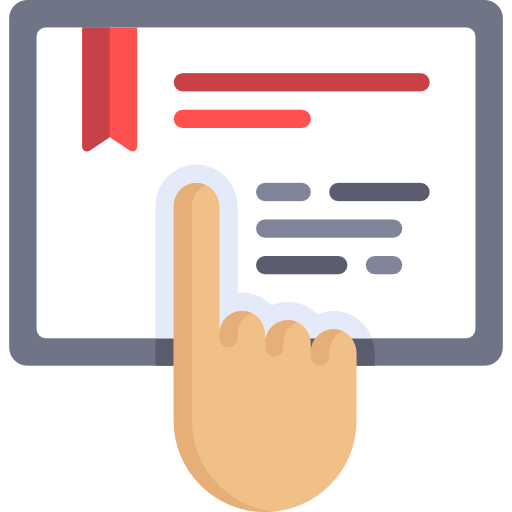 Simply capture from the mobile camera or the smart printer, tweak, merge or secure the document, then share instantly to single or multiple destinations – email, local folders and cloud repositories. • Experience the same, consistent and familiar tablet-like interface across the entire family of VersaLink® and AltaLink® printers and multifunction printers. • The interface is optimised to make every interaction as simple and efficient as possible. • Every user can have a personalised experience with their own favourites, layouts and apps to get more done. • Easily start or continue any work process right from the workplace assistant thanks to the combination of a touchscreen, powerful apps and Xerox® ConnectKey technology. • Add new capabilities as you go with the Xerox App Gallery – enhancing not only your workplace assistant, but your entire workforce. A customer favourite from an ever-growing selection? 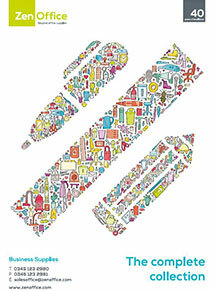 Xerox® Easy Translator Service app allows you to transform a document in over 40 languages! 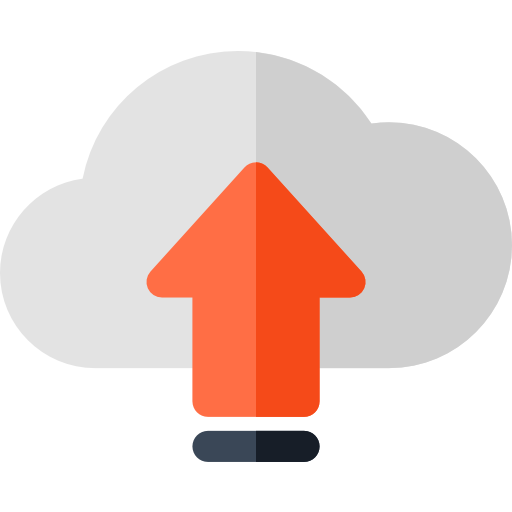 • Reduce steps it takes to scan, retrieve and collaborate on materials in the cloud with one-tap access to Google Drive, Dropbox, OneDrive and Office 365. From replenishment to repairs, ZenOffice MPS can help you take back control of your print environment. With 2019 just around the corner, now is the perfect time to think about how your organisation can work smarter.